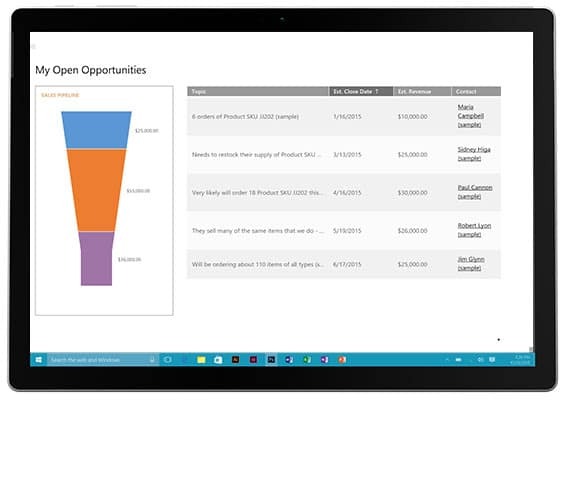 Connect channels with an all-in-one platform for retail ERP + CRM + POS—thanks to Microsoft Dynamics 365. Sunrise’s history is rooted in consumer brands manufacturing. Naturally, as our customers expanded their brands into brick-and-mortar retail, we sharpened our skills right there with them. 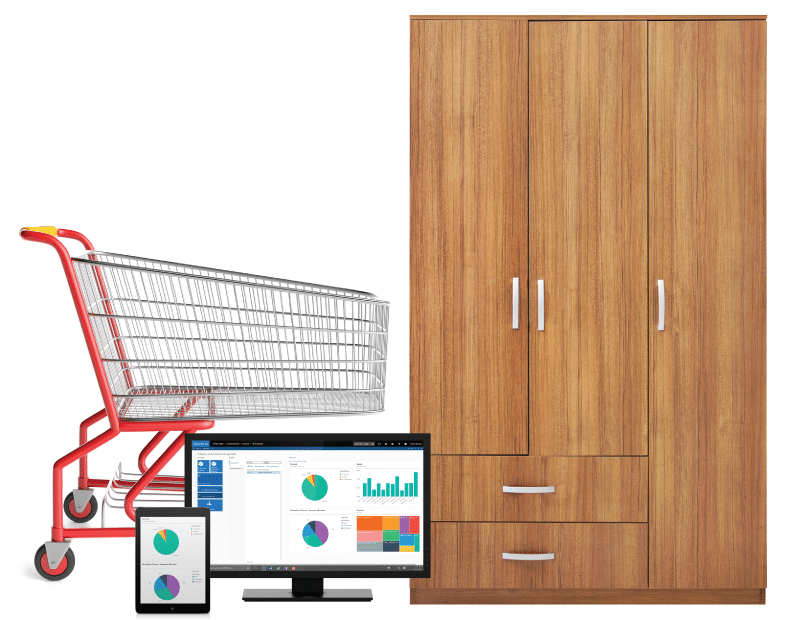 As a retailer, you know you must provide a “buy anywhere, get anywhere” shopping experience. 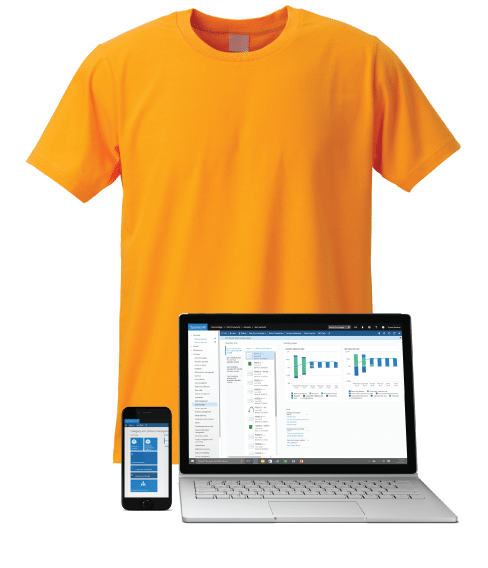 Dynamics 365 helps you unify commerce with a single ERP + CRM platform that includes the retail headquarters, point of sale, store operations, catalog, merchandising, call center, and promotions, complete with built-in analytics. 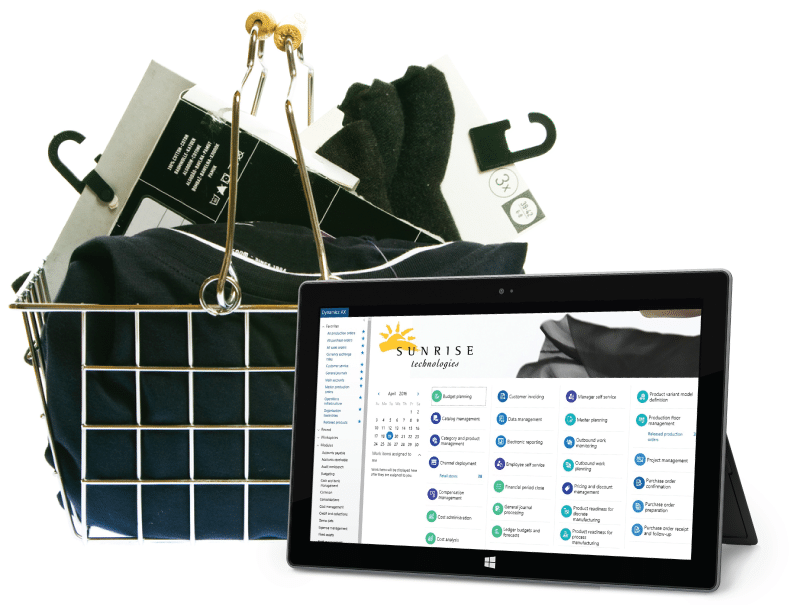 Top it off with Sunrise’s special blend of industry solutions and experience and you can kiss your omni-channel frustrations goodbye. 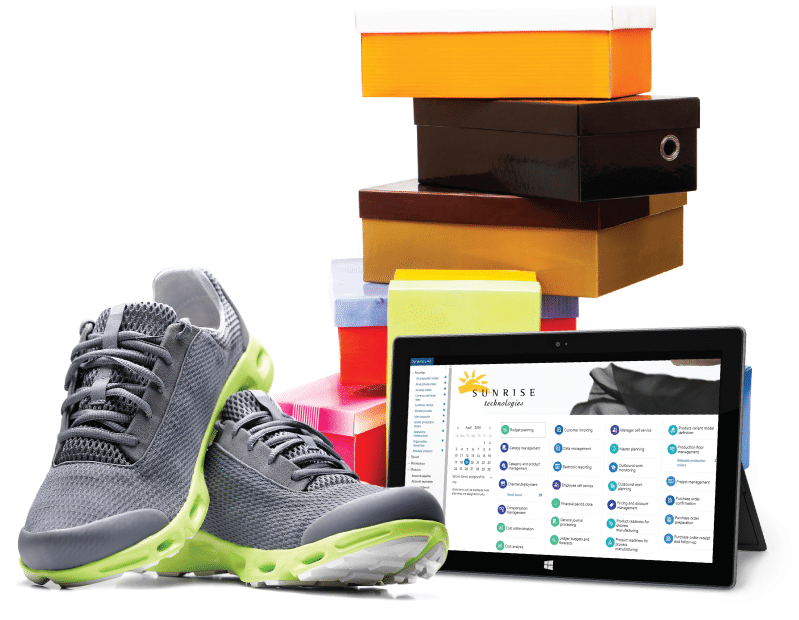 Plus, Microsoft knows a thing or two about retail: with over 130 retail locations, it’s the only ERP vendor that operates its own stores, running its own solution. NO NEED TO SHOP AROUND. WE'VE GOT IT ALL. 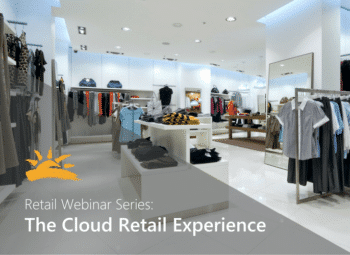 When retailers embrace all that Cloud technology has to offer, it can mean great things for the business. We've seen a retail implementaion or two (or thirty). So when our retail expert, Jeremy Salome, offers his number one piece of advice for retailers, we recommend you listen carefully and take note – so make sure you've got a pencil handy! 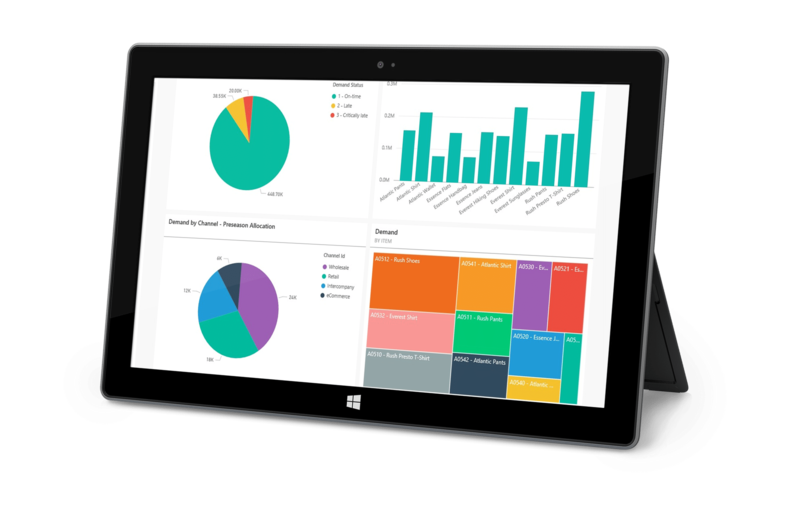 When you select Microsoft Dynamics 365 and Sunrise, you’re not just choosing an ERP + CRM system with an embedded POS solution and built-in analytics. 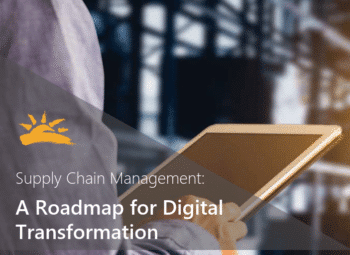 You’re choosing a Unified Commerce Solution that gives you the ability to provide a single, integrated strategy for driving compelling customer experiences while controlling costs. 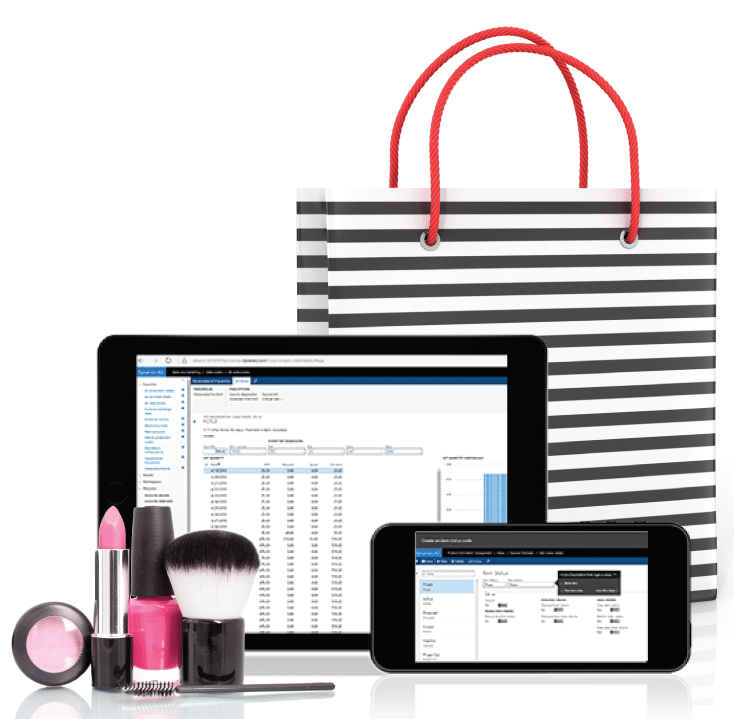 By providing a single view of the business, your associates are empowered to deliver a complete shopping experience. 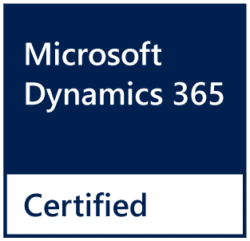 And by providing this level of service, you’re ensuring a higher level of customer satisfaction and loyalty that can last for a lifetime. Now who wouldn’t want that?